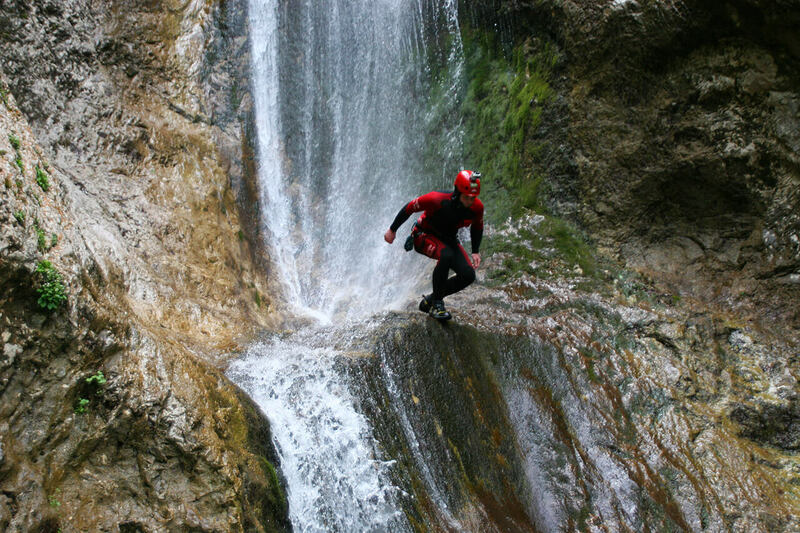 If you are keen on adrenaline and wild, unspoiled nature, descending the waterfalls of the canyon Cuc is a must do! 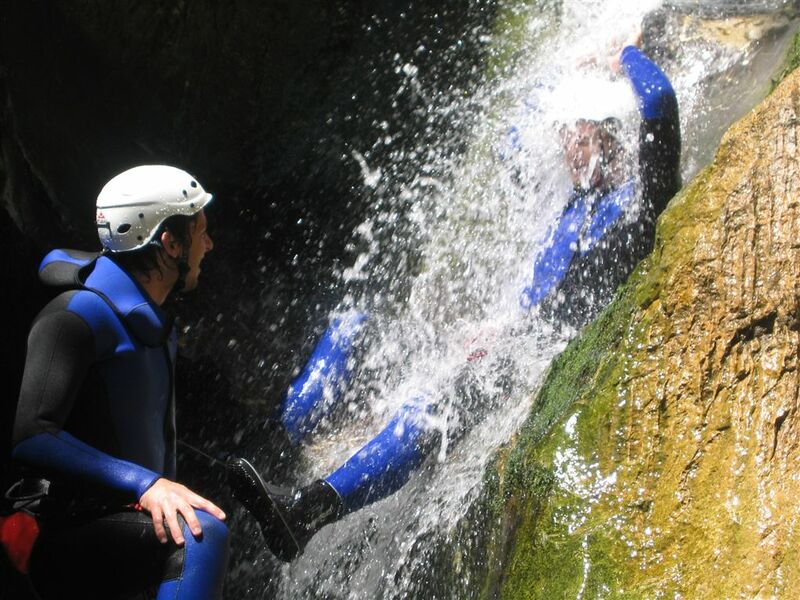 The canyoning ride consists of 8 waterfalls, through which you descend along the rope - the highest of waterfalls is 22 m high. 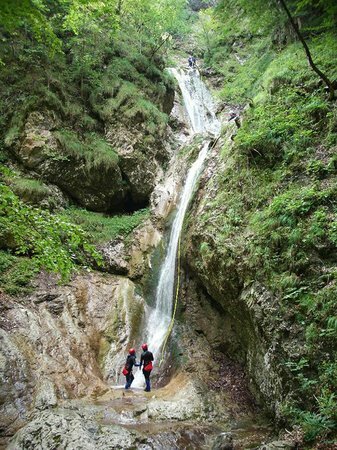 For this activity we take you to village Podvolovljek (30 min drive with our car), a starting point for canyon Cuc, which is a 200 metres high canyon with several shorter rides.